﻿ Low price! anping hexagonal wire mesh manufacturers,Low price! anping hexagonal wire mesh exporters,Low price! anping hexagonal wire mesh suppliers,Low price! anping hexagonal wire mesh OEM service. 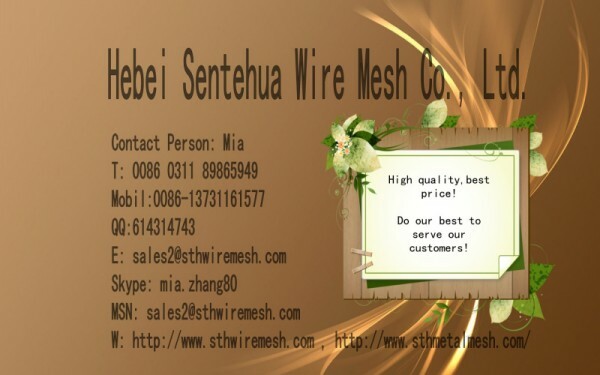 Material of hexagonal wire mesh: Low Carbon Steel Wire, Stainless Steel Wire, PVC Coated Wire. 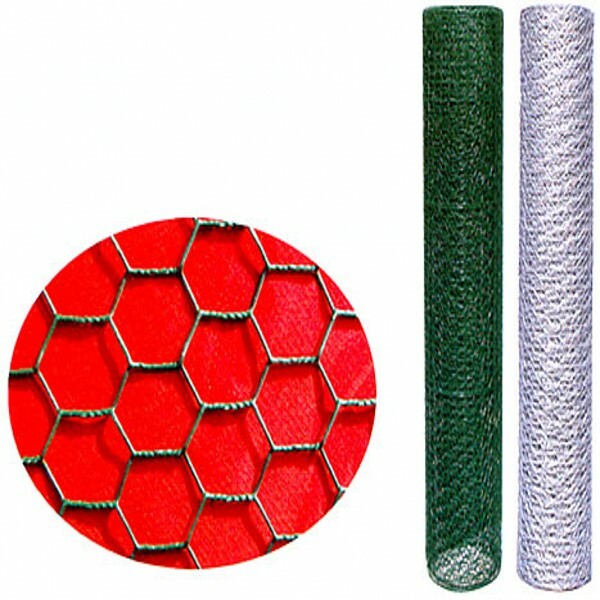 Characteristics of hexagonal wire mesh: With strong structure and flat surface, hexagonal wire netting enjoys the corrosion_resisting, oxidation_resisting, etc. 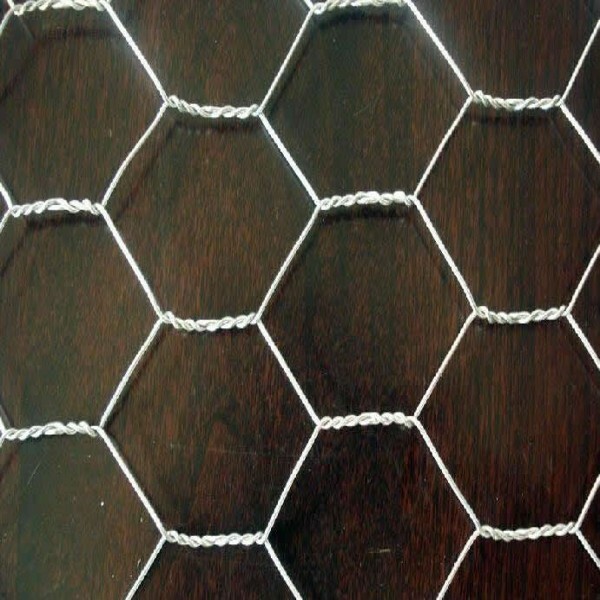 Hexagonal wire mesh is also known by the name of chicken mesh. 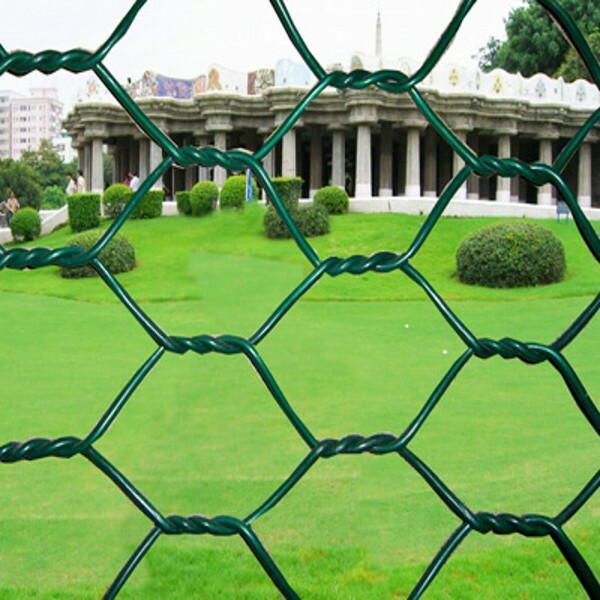 Hexagonal wire netting is manufactured in galvanized iron and galvanized iron drawn wire It is extensively used in building as reinforcement of the roof and floor, light. Fencing for poultry farms, birds cages. Tennis courts and fish garden, and children playground. from 60cm to 240cm. We also customize products in the width and length desired by clients.